I find the shower is a great place to pray. As I am physically, I am reminded to be naked before God – no fig leaves, no masks, no posturing or excusing. I’m not distracted by much, and I can wash on auto-pilot. The running water creates a kind of white noise that allows me to contemplate, and listen for God’s voice too, so my prayer becomes more like a conversation as I lift up my various concerns and thoughts to Him. And just as the water cleanses my body, so I am reminded that Christ’s mercy cleanses me from all my sins. 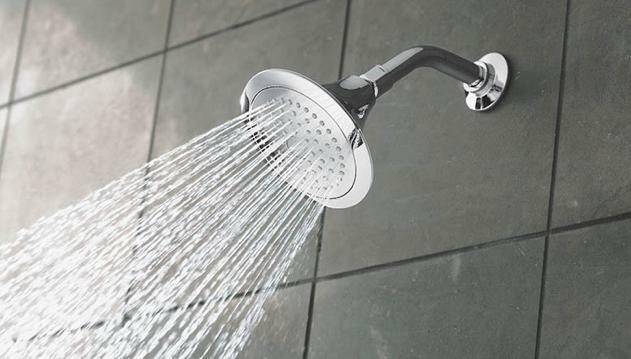 The next time you take a shower, try it out. You might find it life-giving too.